2018 was a record breaking year for the VanStone Organization. Expert Solutions, Increased Efficiency, Improved Bottom-Line. Ask us how to get started today! 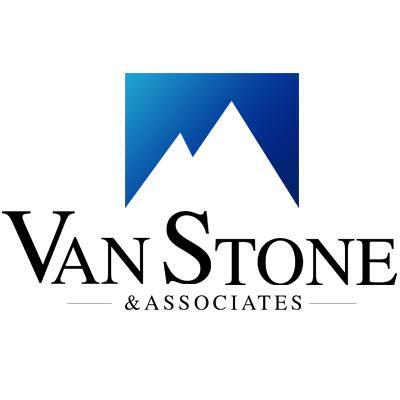 Leveraging 30 years of industry experience, a proprietary qualification and comparative process, a passion for service coupled with hard dollar savings and you’ll quickly realize why VanStone is the leading PEO Broker nationwide! Engage PEO placement on the Inc. 5000's fastest growing companies in the US.